If your reading this you've noticed the website, because your in it. 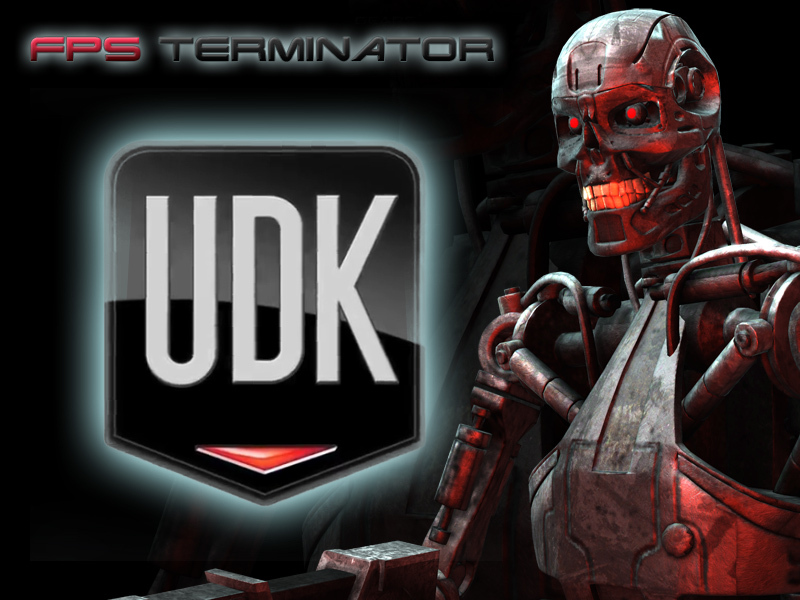 The site is made so people can talk about FPS Terminator, Terminator, Life itself, or make a suggestion for the game. So have fun.